Nope, I’m not talking about Brad and Mitch. 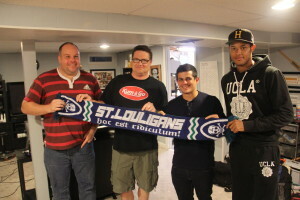 James Musa and Bryan Ciesiulka are on the couch this episode, talking about the two friendlies against Tulsa. 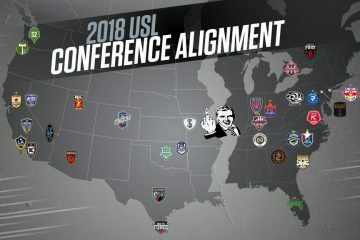 Matt Bird has a story to tell about the game in Tulsa, we talk about the upcoming trip to Louisville and the home opener. And there’s a new charitable outreach to announce…it’s historical. Trust me. So go forth and spread the good word…it’s time to get SiLLy. 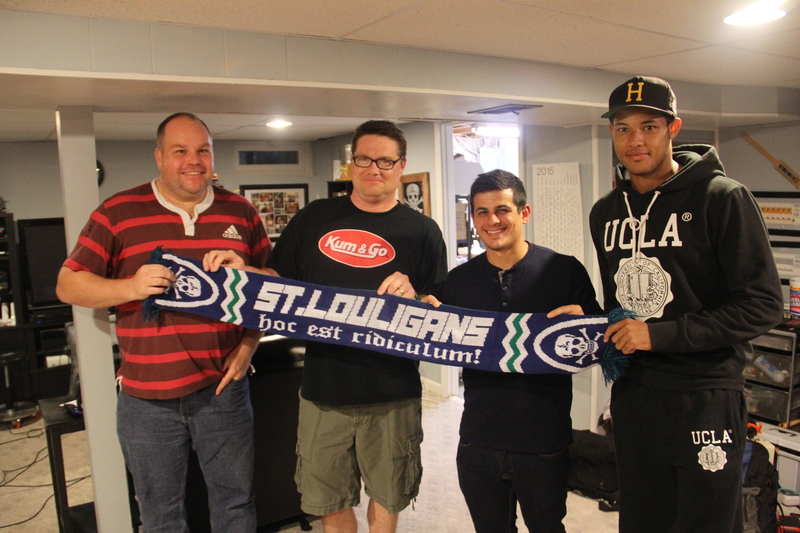 A Few Weeks Since Last Pod, Nothing But Points for STLFC! The Unnecessary Move to the West. Again.